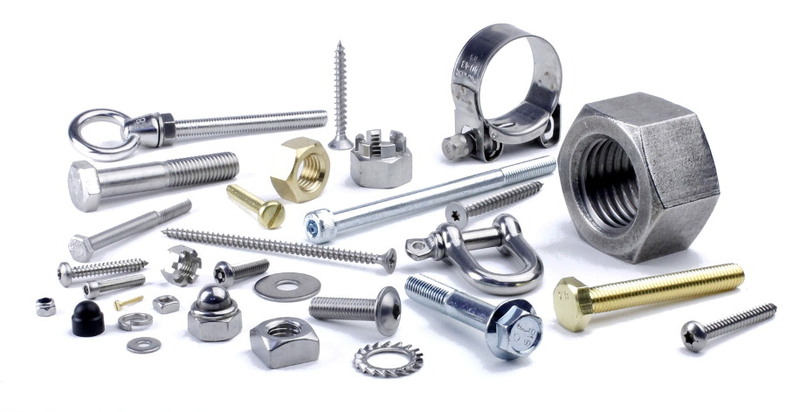 A leading UK based supplier of ISO metric and Unified threaded bolts, screws, nuts and washers, together with pins, hose clips and associated fixings in various materials including stainless, brass and high tensile steel. Westfield Fasteners has built an outstanding reputation fulfilling industrial and consumer fastener requirements; our combination of cutting edge technology and industry experience enables a comprehensive reach across the global fastener supply network. The following pages have been designed to achieve fast and intuitive ordering from our current range. From parcels to pallets - take advantage of our reliable international and domestic express delivery options. Register online for advanced website features and faster order placement. 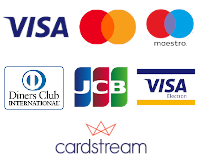 Business customers can take advantage of our credit facility - contact our sales team for details. Orders totalling 40.00 GBP or more exclusive of VAT qualify for free delivery. If you have a specific delivery time requirement then please contact customer services. Same day courier options are available. Please contact customer services for a quote. We ship worldwide, and free of charge on order values of 60.00 GBP or more to selected destinations within Europe. Contact our friendly sales team today who would be happy to discuss your requirements.